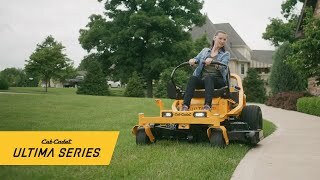 Step up to the ultimate all-around mowing experience with the all-new Ultima Series zero-turn riding lawn mowers from Cub Cadet®. Built on a continuous, fully welded 2-inch by 2-inch square tubular steel frame, the Ultima Series is designed to maximize strength and rigidity without wasting an ounce. With fully adjustable premium high-back seats, polymer seat isolators, easy-adjust lap bars and best-in-class cut quality, the Ultima Series is an optimized command center of comfort and precision. 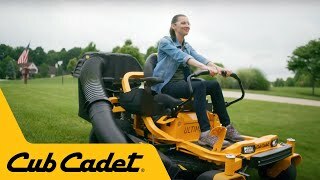 Get more than strength with Cub Cadet zero-turn riding mowers. Get strength you can trust. Get more performance and more industry leading features to accomplish more than ever before. 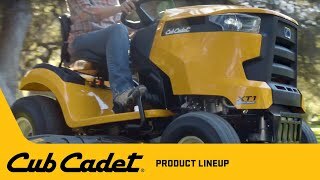 With Cub Cadet you get unmatched performance and durability, best-in-class features, and the Cub Cadet Signature Cut. We’ve perfected the lap bar zero turn, pioneered the advancement of steering wheel controlled mowers, and now we’re redefining the landscape again – with the all-new Ultima Series. A lawn tractor is not an impulse purchase. Get the most for your money. Get premium features. Get best in class heavy-duty decks and comfortable high-back seats. Unmatched strength and durability along with the peace of mind that comes with the industry’s best warranty. Get incredible comfort, responsive handling and exceptional versatility. Standard. 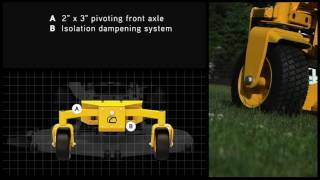 Cub Cadet’s PRO Z commercial zero-turn mowers set a new benchmark, providing more strength, performance and comfort than ever. The full lineup consists of the PRO Z 100, PRO Z 500, PRO Z 700 and PRO Z 900 Series, designed to meet the needs of different-sized landscape crews. From frame to front yoke, the PRO Z Series is designed to outlast the demands of everyday professional use. Rugged durability meets expert engineering to deliver flawless performance. With features that boast incredible control, unmatched efficiency and increased comfort you'll get exactly what you need from your mower. 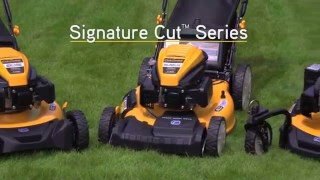 And, as always, each model is guaranteed to deliver the pristine Cub Cadet Signature Cut mow after mow, season after season. 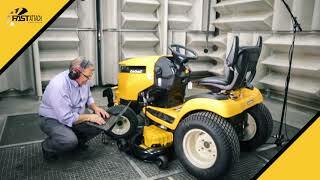 Latest innovation from Cub Cadet offers flat-bed hauling option, takes up 70% less storage space! 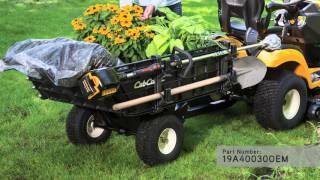 The Cub Cadet Hauler incorporates several other improvements over the standard cart design.